Mrs Pepperpot is a feisty old lady with a fabulous gift – she can shrink to miniature size. She can’t choose when she’ll shrink to the size of a pepperpot. It just happens! And when she’s teeny-tiny, the world around her can be a scary place. 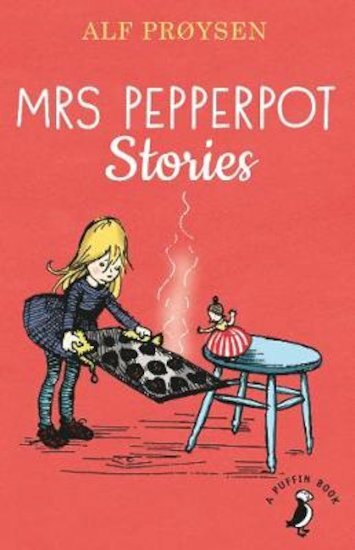 But whatever she faces – a monstrous mousetrap, a crafty fox or a massive ice cream mountain – little Mrs Pepperpot always comes out on top!